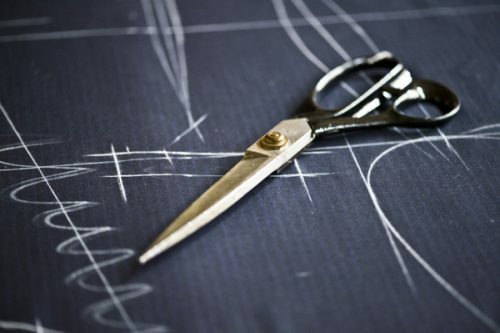 Short Business Description: Apsley Tailors care as much about your appearance as you do. We create beautiful bespoke clothing for both gentlemen and ladies, and we are proud sponsors of West Ham United, Fulham FC, Saracens and Sahara Force India. 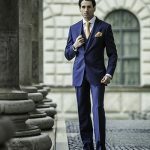 Apsley Tailors are a luxury bespoke tailor, delivering style, comfort and quality every day from our showroom on London’s Pall Mall. 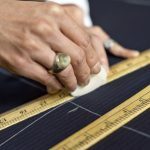 We create beautiful bespoke suits for both ladies and gentlemen, starting from just £649, as well as tailor-made shirts, overcoats, summer jackets, morning coats, and dinner jackets. 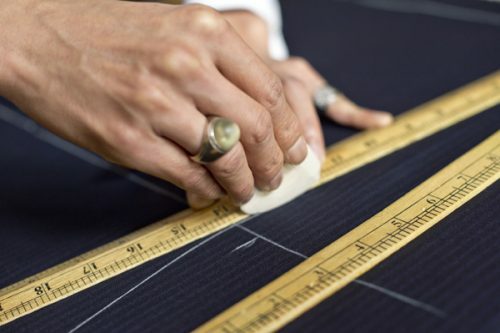 Our in-house tailors walk our clients through every stage of the fitting process, from taking their measurements to helping them choose the perfect colour and cut. Nothing less than perfect will do. We also offer a stunning ready-to-wear range. All items are available in-store, ready for clients to try on and pick up the same day. Even more convenience with the same quality service our clients have come to expect. 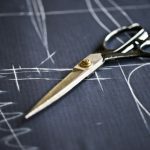 Our master tailors are based right here, so alterations can be made quickly and easily. 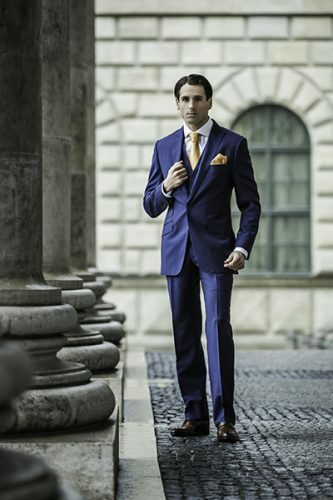 It is our aim to provide our clients with suits that are always the perfect fit. However, if suits do need to be altered within three months of purchase, we will happily take care of any nips and tucks. We will also replace buttons and deal with any damage (not including tears). Apsley Tailors are perfectly placed on London’s Pall Mall, diagonally opposite the IOD. We are open between 10am and 7pm Monday-Saturday. 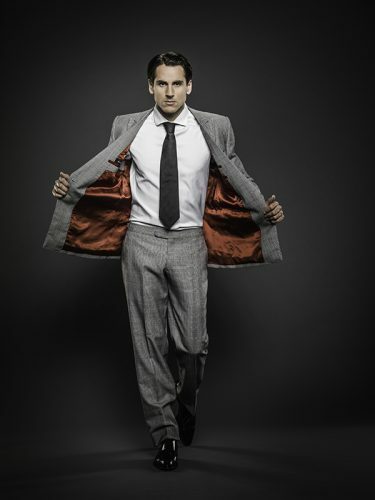 Our phone number is 0207 925 2238 and our email address is info@apsleytailors.com.